Prague summer solstice tango returns! on the threshold in Prague in a whole new way. 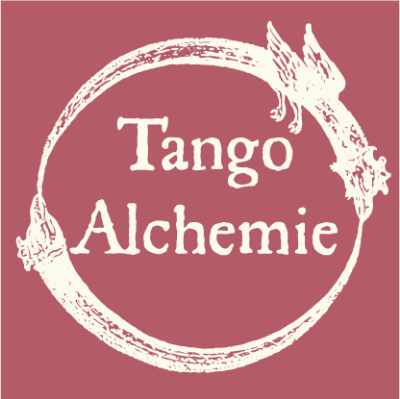 Bohemian Tango is born and we cant wait! A festival with marathon inside.